The Aliens Legacy • View topic - FAQ: Previous Simulated Combat Drops. Post subject: FAQ: Previous Simulated Combat Drops. 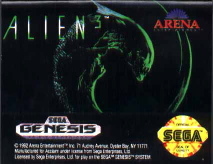 This list of previously released Alien(s) related games was started by Willie Goldman. If anyone has any additions, feel free to add them and we'll update the FAQ accordingly. information may be added if an older game is not readily available for purchase. Pac Man style maze game where you run around destroying Alien eggs. 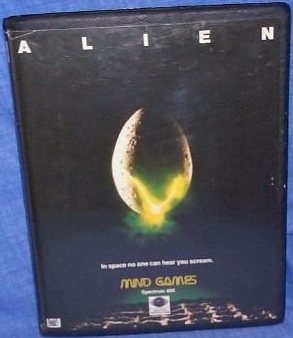 Realeased the same year as the Activision version, the game is not the same as the US version. Released only in Japan. 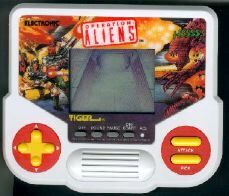 Side scrolling platform shooter. 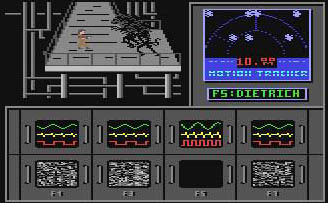 separate points) and has a boss Alien for each level. This game is NOT a console conversion of the Capcom arcade game. Basic game plus expansion pack. 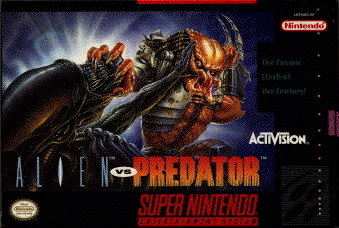 Widely regarded as the best AvP game released. 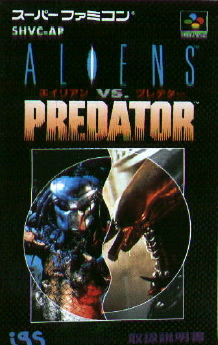 Real Time Strategy game with Aliens, Predators and Marines. where players are encouraged to search and backtrack for weapons, upgrades, and keys. another in the party will take their place. The player loses if the entire party is wiped out. 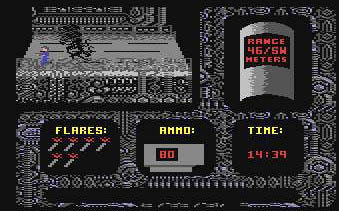 the game, each with their own unique dialog. Dallas or Parker on the Nostromo. Post subject: Re: FAQ: Previous Simulated Combat Drops. 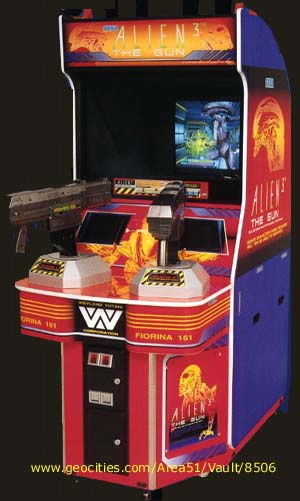 Still like to play the arcade version of Aliens via an emulator. OMG, there's a game of Megaforce??!! WANT!!! Platform: 1st person shoot-em-up for Playstation, Saturn and PC. to update everything. I never realized there were so many related games! More input is better than less. Helps us put out better information for everyone! 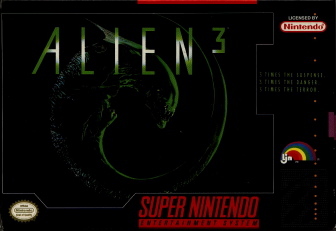 Didnt see this one on the list; Anyone ever play "Aliens: A comic book adventure" (PC, 1995 Mindscape). The game crashed my PC any time I tried to play it. Curious if it even ever worked! I think Willie has that on his big, seconday list of stuff to add. get it to work either. What year was that made? I bought a used DS for $20 just so I could play that game, which I got for around $9 usd. Def worth it. Updated the game list. Thanks for the good picture Kelly.S645! 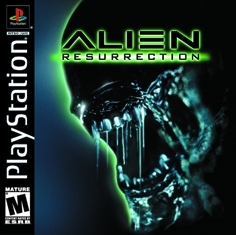 The best game on the DS and that's not just because it's an alien game even has the atmosphere. No problems Russ let me know if you want any other pic's back maybe ? Updates some of the listings with additional/updated info, added a few new pictures and finally ALSO added the latest game to the list.